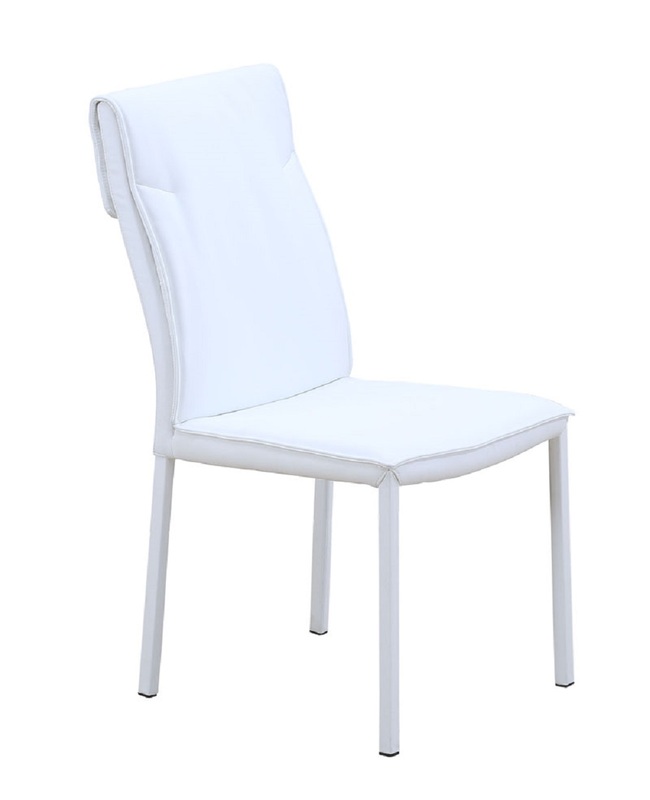 J & M is proud to present the Sydney chair, One of three of our new dining chairs. Comfortable, & elegant, the Cologne chair comes upholstered in durable eco leather with chrome feet. This chair is available in grey, white, & black to match a number of different decors.